Remember there are not only moral obligations but legal implications to not maintaining the highest of Food Safety standards which could include fines, closure or even going to prison! 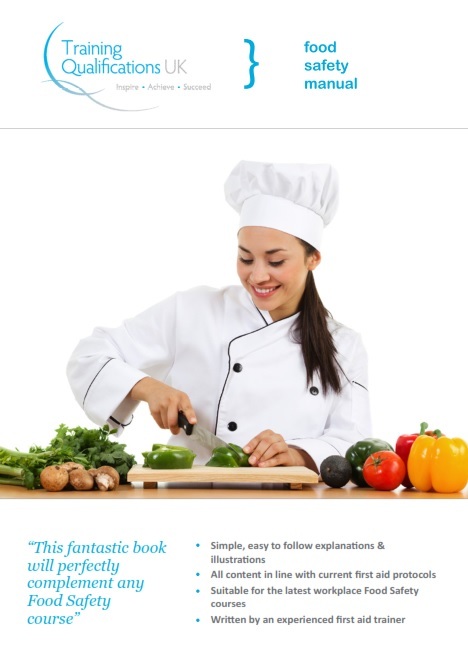 Food Safety is a serious business - and we have produced a Food Safety Manual which compliments both the instructor-led and e-learning courses, supporting the underpinning knowledge necessary to be a competent food handler. The Manual covers topics ranging from Personal Responsibility for Food Safety to Keeping Food Safe and Personal Hygiene.